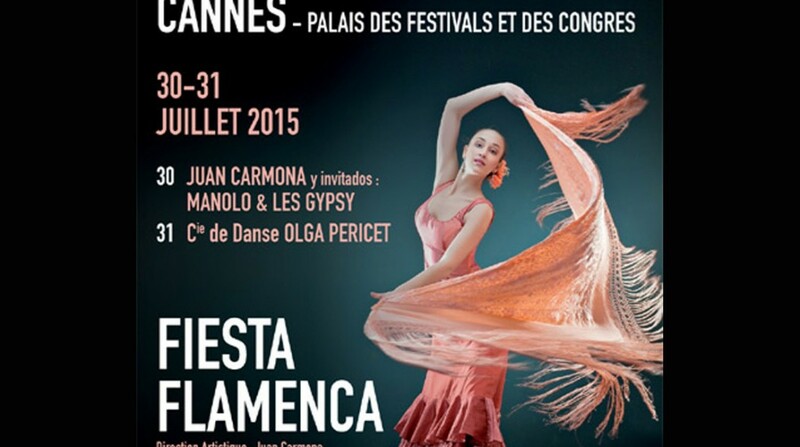 I am proud to present the festival Les Nuits Flamencas. The original idea of the festival was to go above simple concerts in order to give the public the opportunity to discover in a festive spirit the art of flamenco. 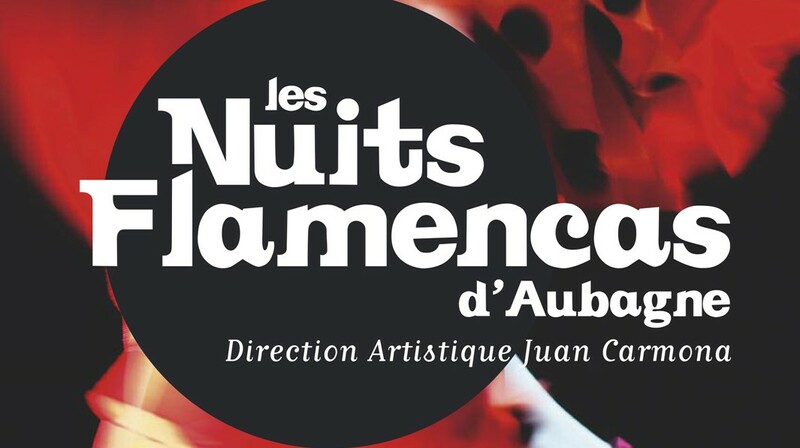 Les Nuits Flamencas is about to become a not to be missed event for the flamenco aficionados. 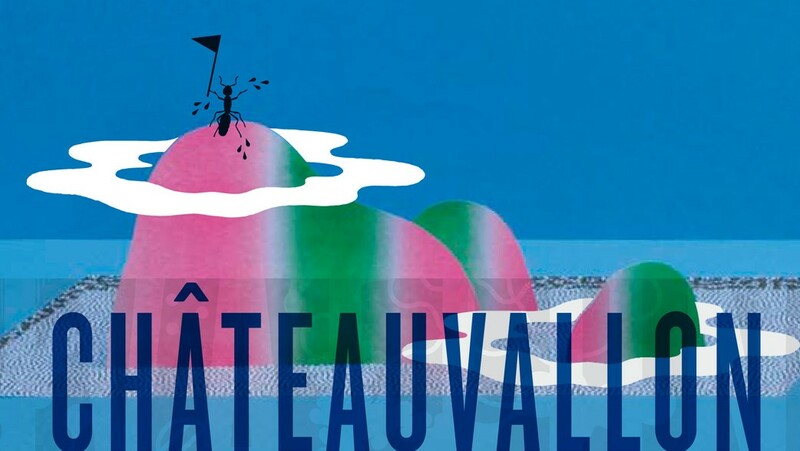 Faithful to its artistic lineage, the festival supports the flamenco tradition but also advocates the discovery of new talents descended from the new flamenco generation. I hope that these “Flamenco Nights” will allow you to feel even more this art living blending philosophy, culture and tradition.